Discussions Magazine Music Blog: CIVIL TWILIGHT: the self-titled album available NOW! 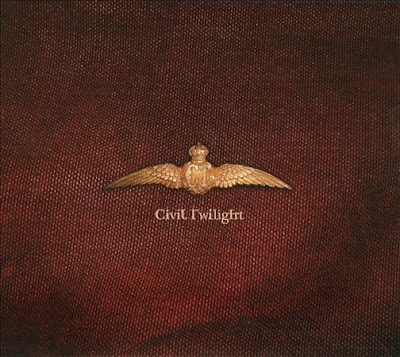 CIVIL TWILIGHT: the self-titled album available NOW! 2010 debut release from the Alt-Rock trio formed in Cape Town, South Africa. The band consists of brothers Steven and Andrew McKellar and lifelong friend Richard Wouters. Civil Twilight were influenced by British and American Alternative music they heard while growing up, which explains why they sound very different from their South African contemporaries. Their music is expansive and atmospheric, at once lush, feverish and exotic like a jungle with the vast spaciousness of a desert. Visit CIVIL TWILIGHT on their MySpace page HERE!